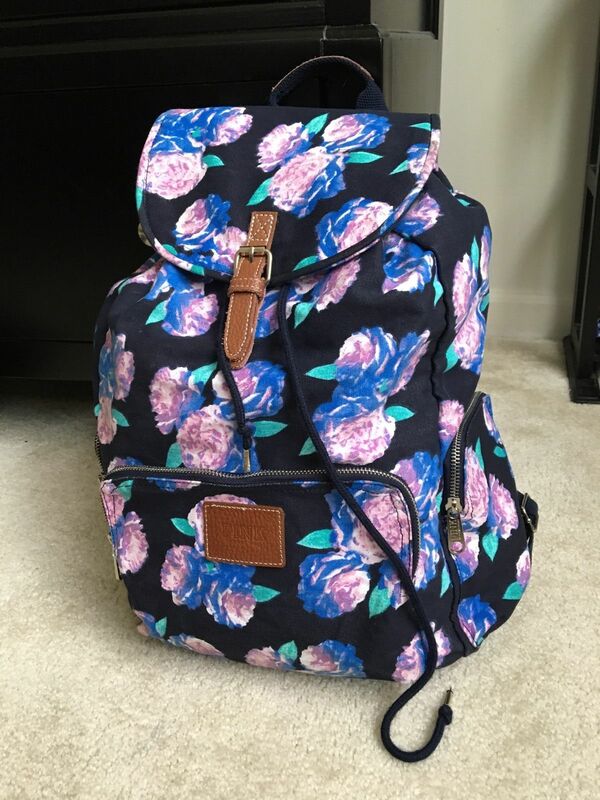 Everywhere, in the colleges, schools, to vacations and even to work, women are carrying floral backpacks instead of the ordinary solid-colored ones. 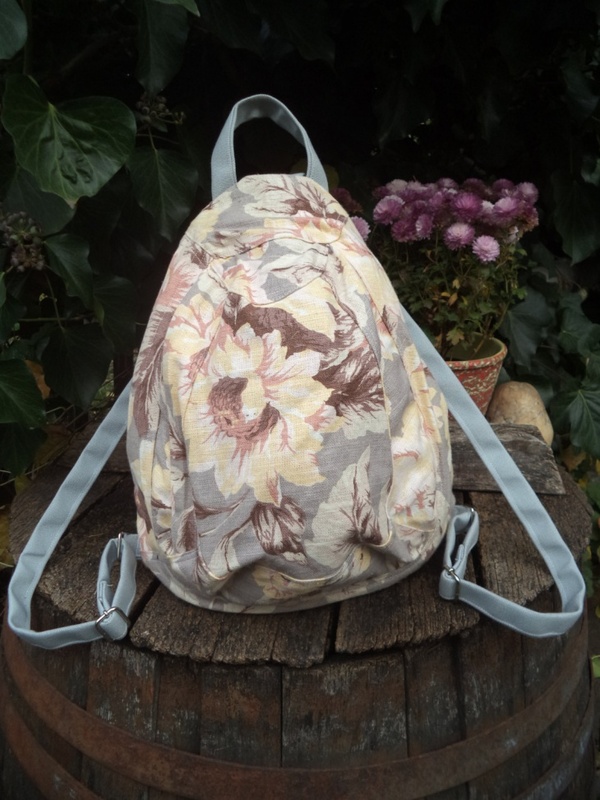 Flirty, feminine and fun, the floral backpacks are huge in the market right now. 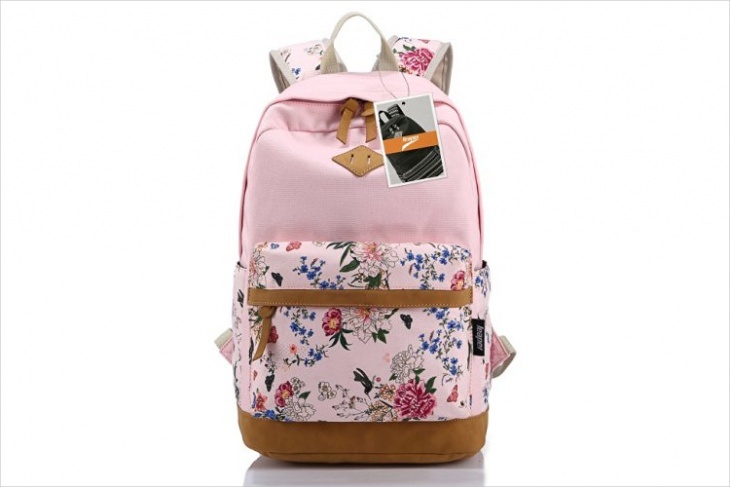 You might be absolutely in love with your brand new floral handbag, but these backpack designs will definitely lure you away. 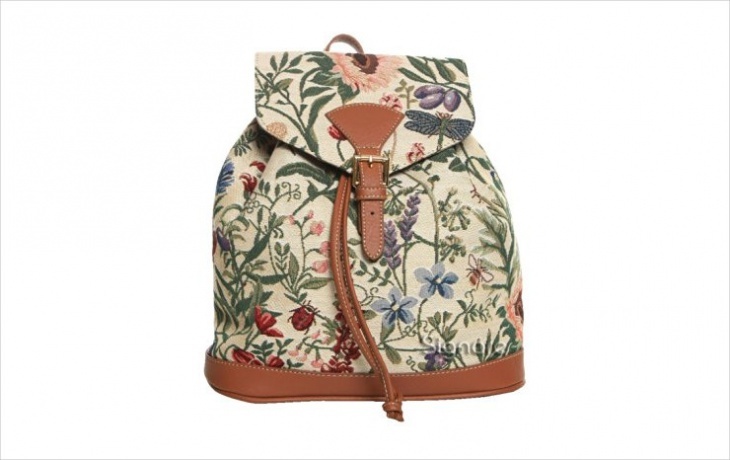 Look for these floral backpack designs the next time you go shopping for a bag. There are always those infallible lovers of black who cannot help but be convinced to buy everything black. Don’t worry, the floral design comes in all colors and is equally awesome and pretty so that you get the best of both worlds. Bows are cute and elegant and so are flowers. 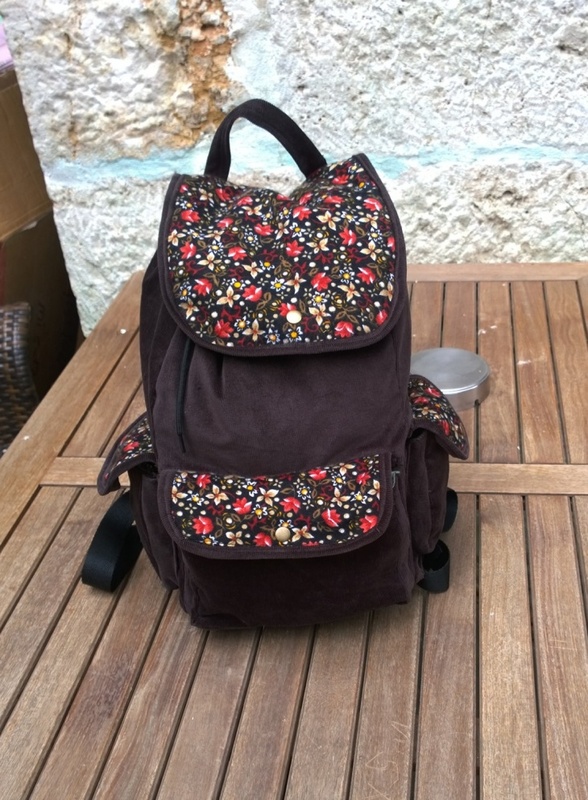 So, why not merge the best of both and have this cute backpack? Wear a mauve skater dress with a pair of stone studs, and tan sandals with this to complete the look. So pretty! 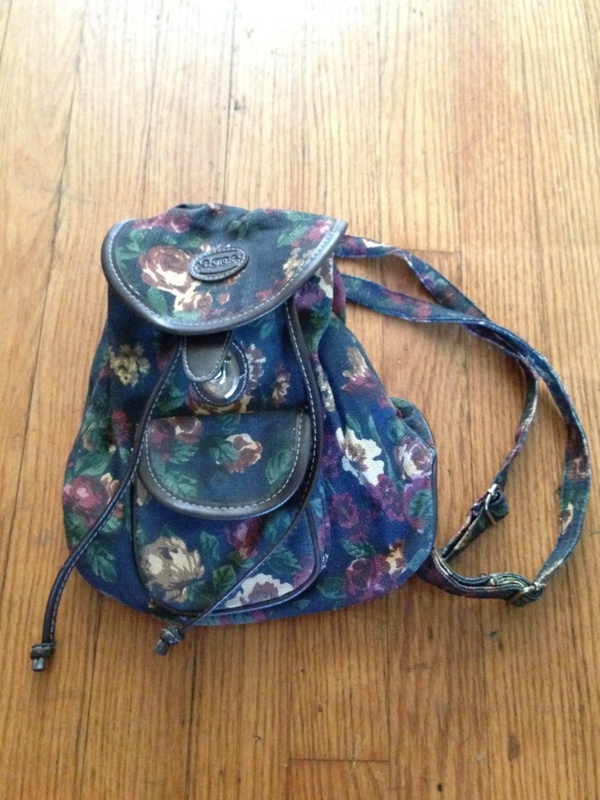 These floral print buckle backpacks are everywhere in the market. 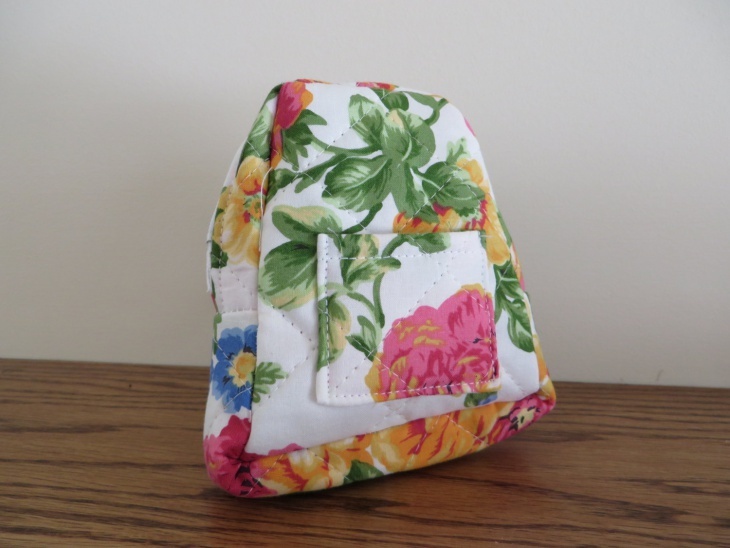 The buckle lends it a vintage look and the floral print is as appealing as ever. 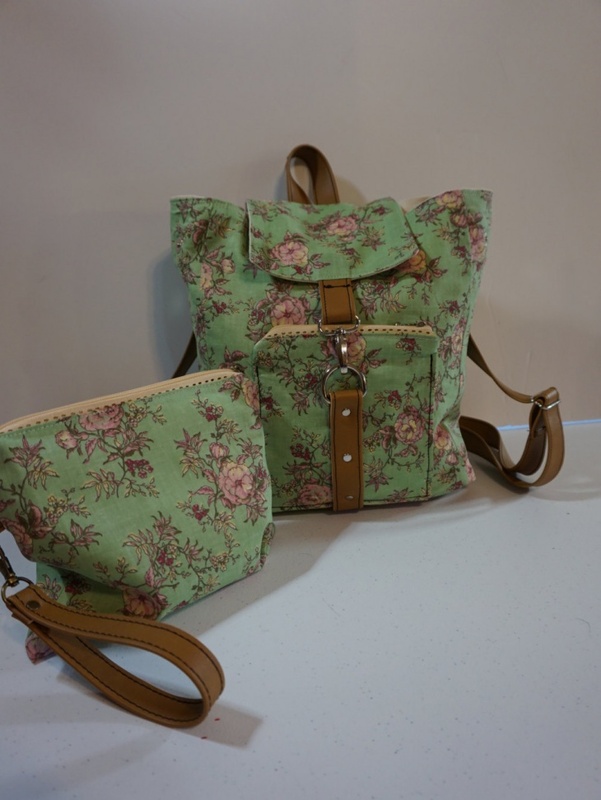 Picnic or school, this bag can be used both as a nice little backpack and a school bag. Is your handbag weighing in on you? Carrying handbags around the day cannot be easy as it keeps one of your hands engaged, always. 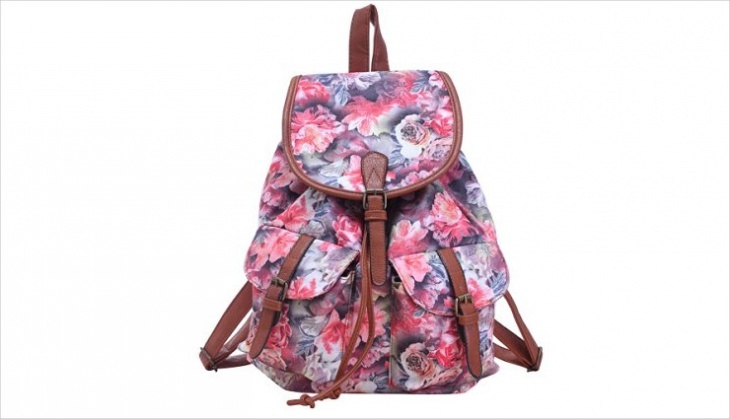 So, opt for this bubble floral backpack instead-eye-catching and efficient as well. 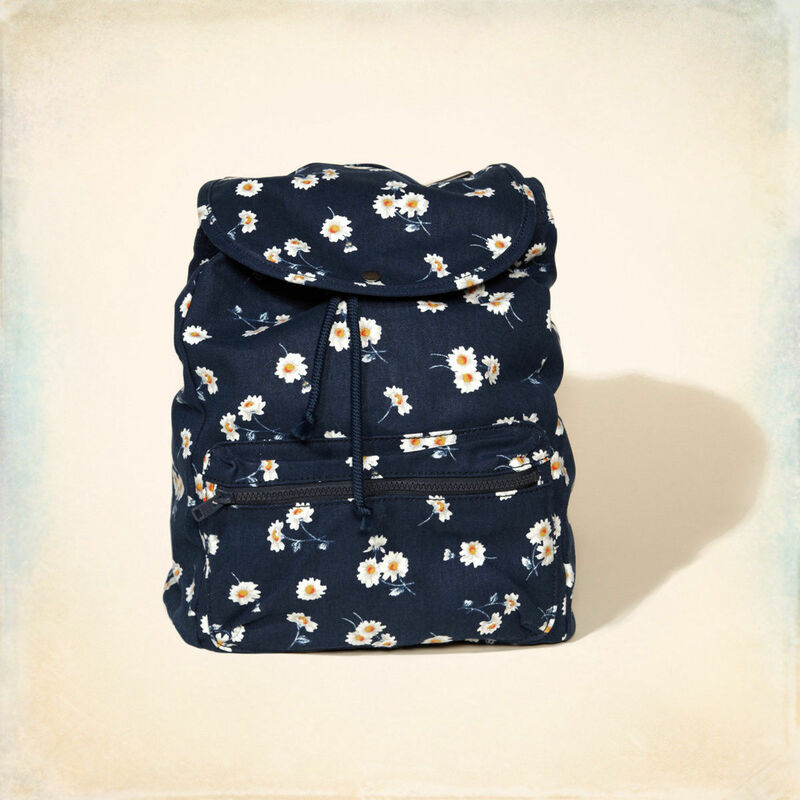 The stereotypical concept that floral backpacks are only pretty can be broken with this one. 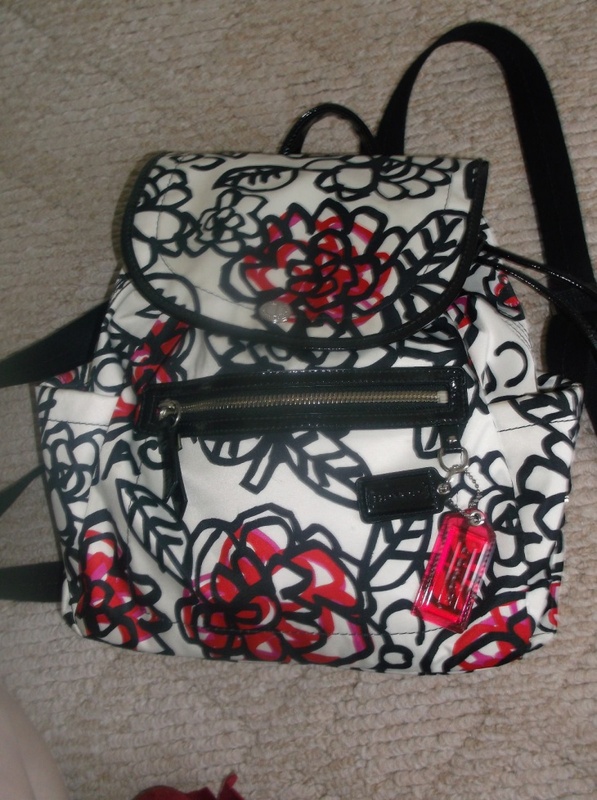 It looks sporty while simultaneously embracing the girly part of you. 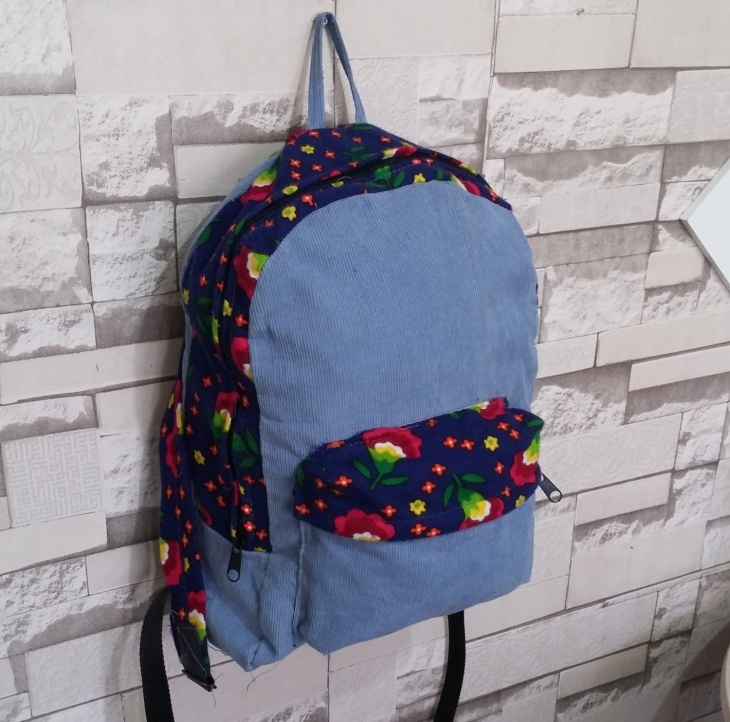 No matter what you’re wearing, this kind of backpacks lend character to your outfit. 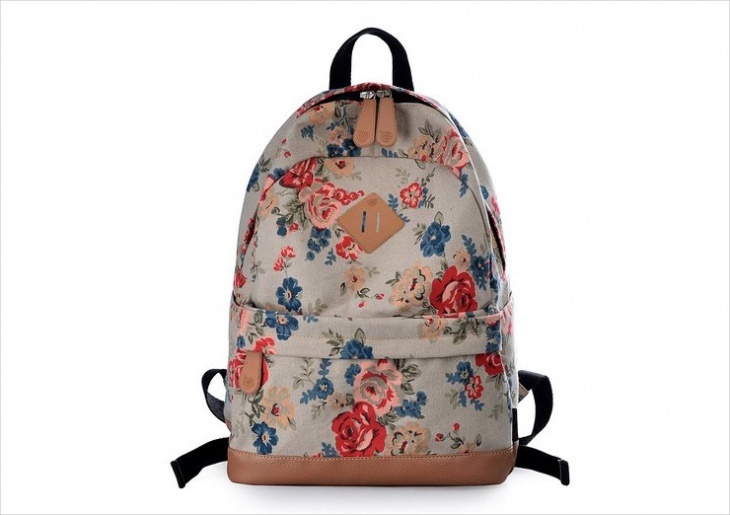 This backpack is not out-and-out floral and feminine, but it uses patches of floral design instead. The design is minimal and looks best with sober and matte colors. 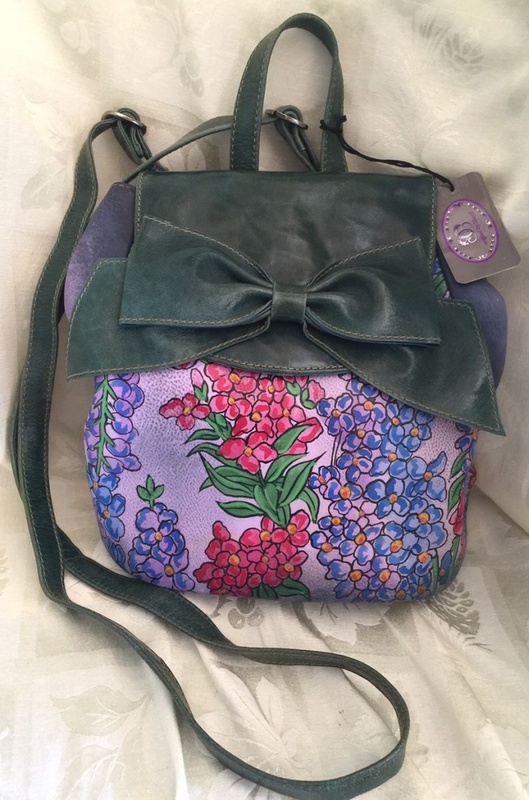 Scrap your everyday pink handbag for this one. So many designs, so many choices. 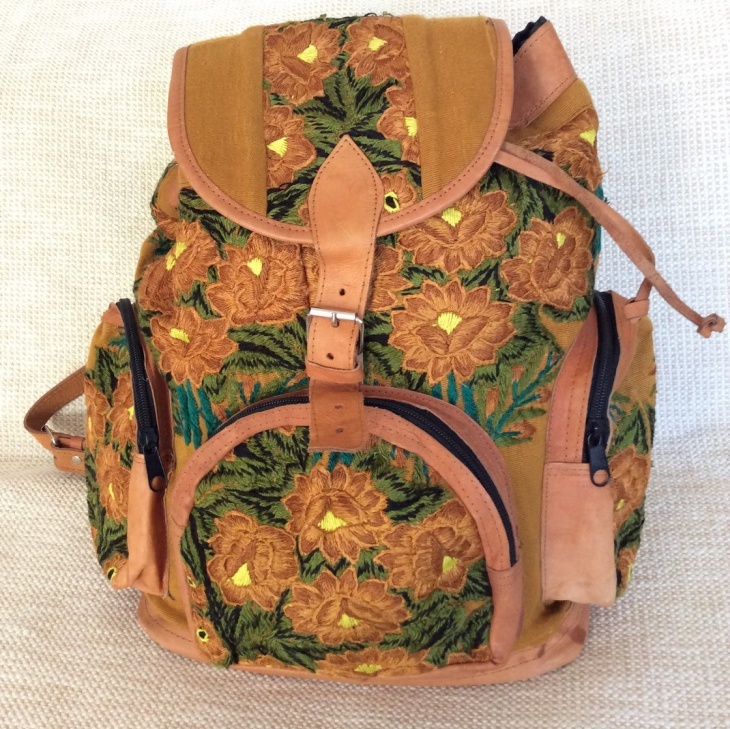 Quilted backpacks are one of the newest additions to the family of floral backpacks. It is smartly designed so as to provide space to fit in as many of your stuff as possible, while also making it look very young and attractive. 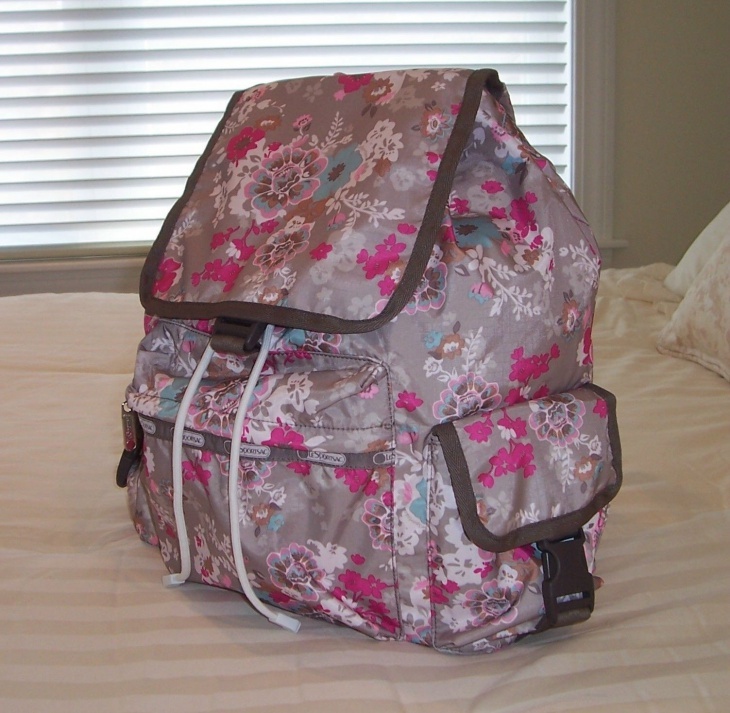 Rolling backpacks are an all-time favorite for their amazing utility and efficiency. Take it wherever you like, to weekend holidays, to school or even as a laptop bag. 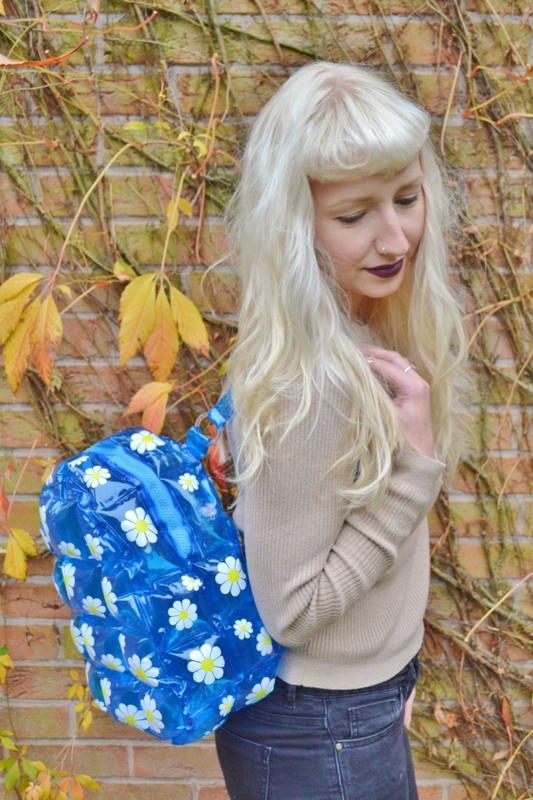 Don’t go looking for a cute handbag anymore when you can have a super cute rolling floral backpack. For the people who carry their world in their bags, space and comfort are the two most important requisites and necessities in a backpack. 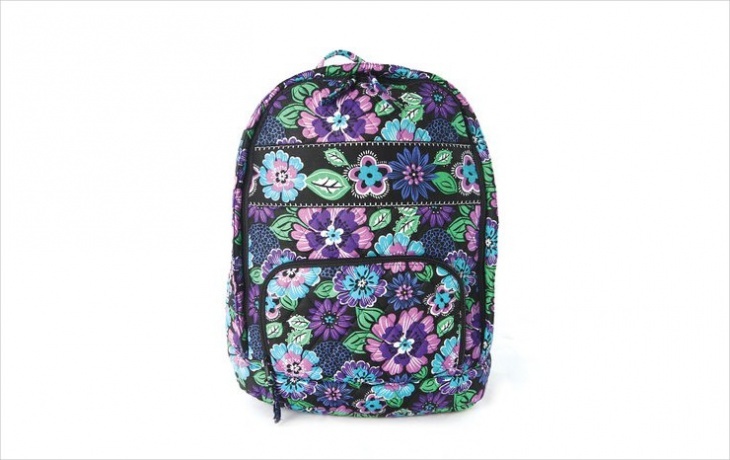 This style of backpacks are trendy, spacious, comes with a colorful floral design and has lots of space for all your stuff to fit in easily. 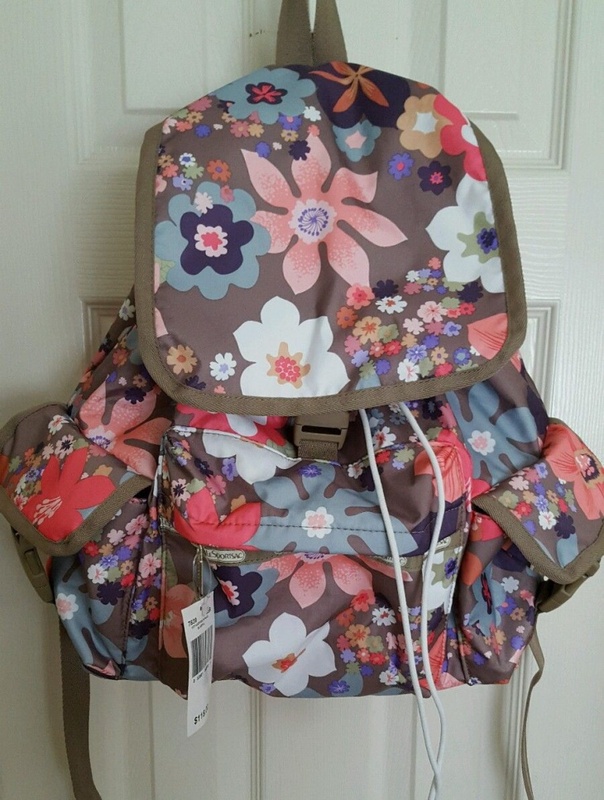 Backpacks are essential for everyday use. 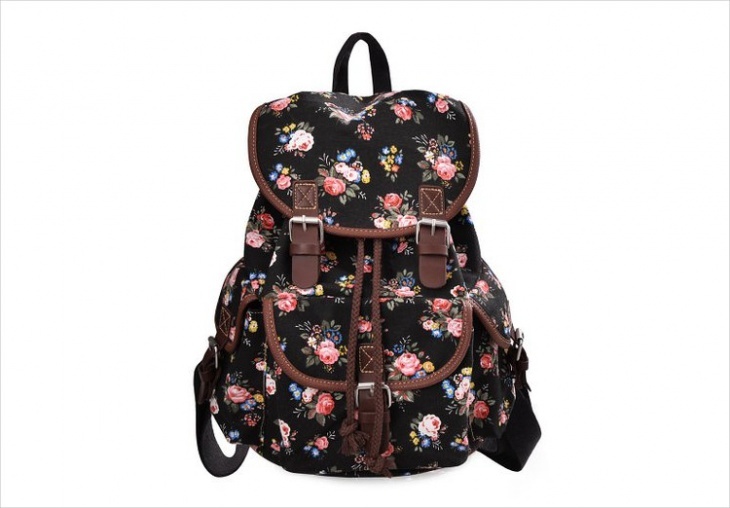 Make it a fashion statement with these cool, one-of-a-kind floral backpack designs to dress up or dress down. Give your favorite pink handbag some rest and opt for one of these instead and make a fashion statement everyday.